How do I change my format sizes? There are several ways. You should have been given the option when you created the drawing. But since you alread have the drawing started, the easiest way is to be on the "Layout" tab, and right click on the drawing. 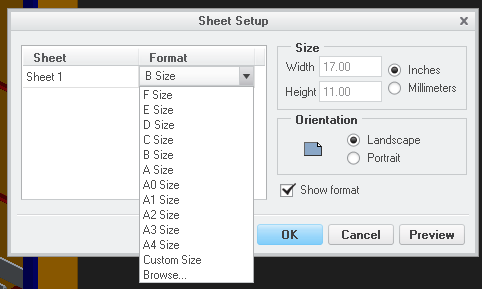 Then select "sheet setup. 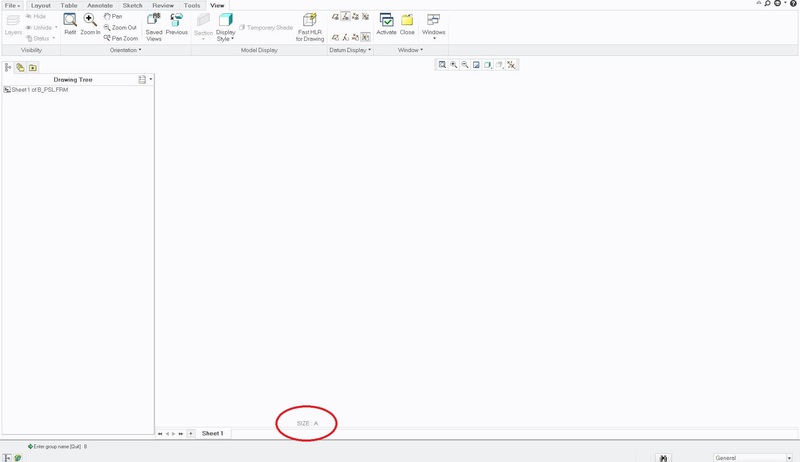 You can then select a standard creo format from the list, or load a company format. 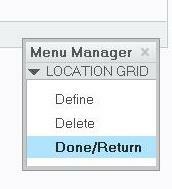 You can double click on the size right there and change it or you can right click on the sheet tab and select SETUP or the LAYOUT TAB, select SHEET SETUP. Did you try double clicking the text you circled? Yea I get this. Last I pick paper size and it does nothing. oh, you are in format mode. I would start with the size that you want. I never figured out how to change it. 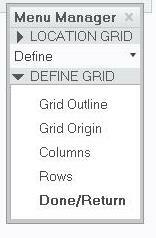 When I created my formats I saved the tables out and created a new size and just brought my tables back in the new size. Time consuming for sure. 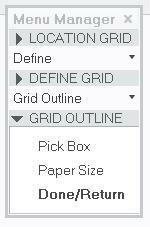 Paper Size doesn't change the sheet size, it fits the Location Grid to the size of the sheet if it's not the same size as the sheet.